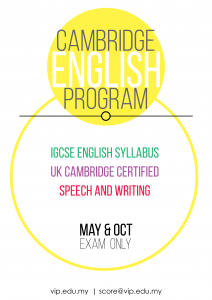 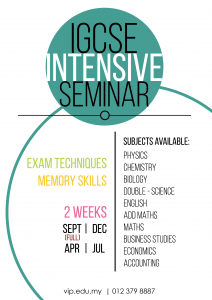 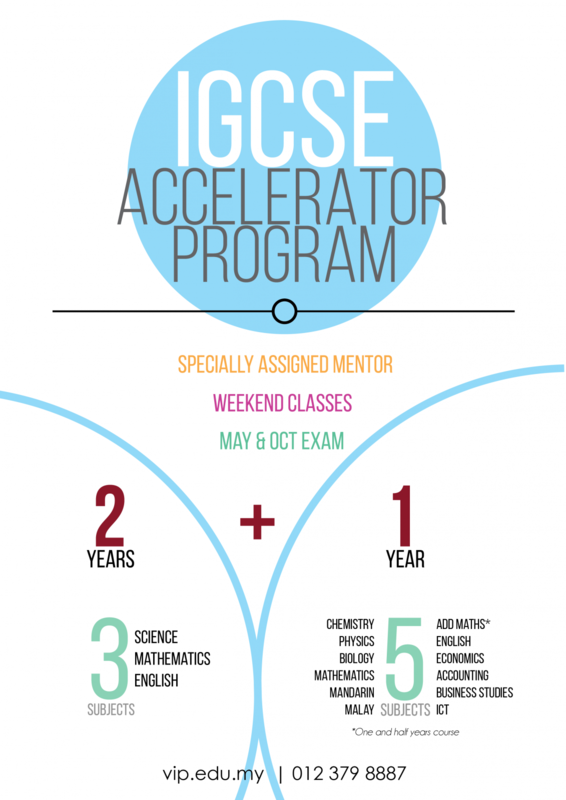 We provide an accelerator programme which emphasize on Year 10 and Year 11 Examinations for IGCSE. 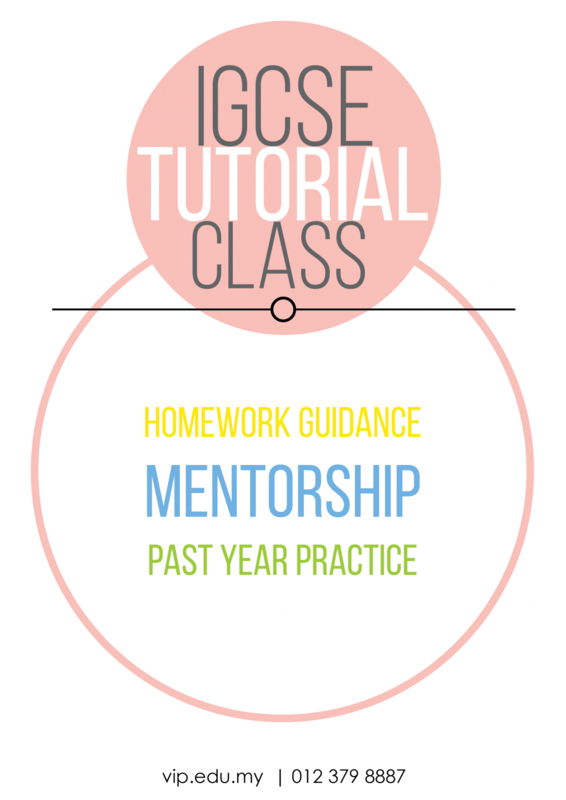 The mentors are specifically chosen to suit the students’ needs. 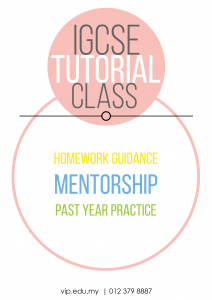 What’s more is we have weekend classes to further hasten the students’ learning process.